With Beta 3 announced we take some time to discuss the best and worst of Beta 2, the beta we know. We also highlight the best from the recent newsletters and announce a new competition. Fantastic Books, publisher of five official Elite: Dangerous novels, held a sci-fi convention in Hull on the 16th August 2014 to launch the hardback and paperback editions. 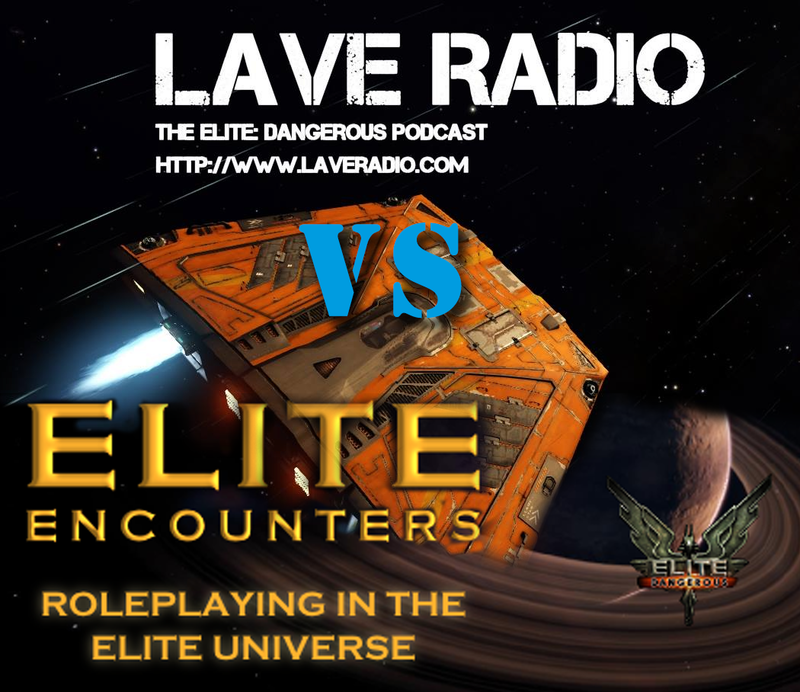 In this episode, hear BBC’s Kate Russell interview Michael Brookes; the full Q&amp;A panel with the Elite authors; Lave Radio chat with Allen Stroud and Chris Jarvis.